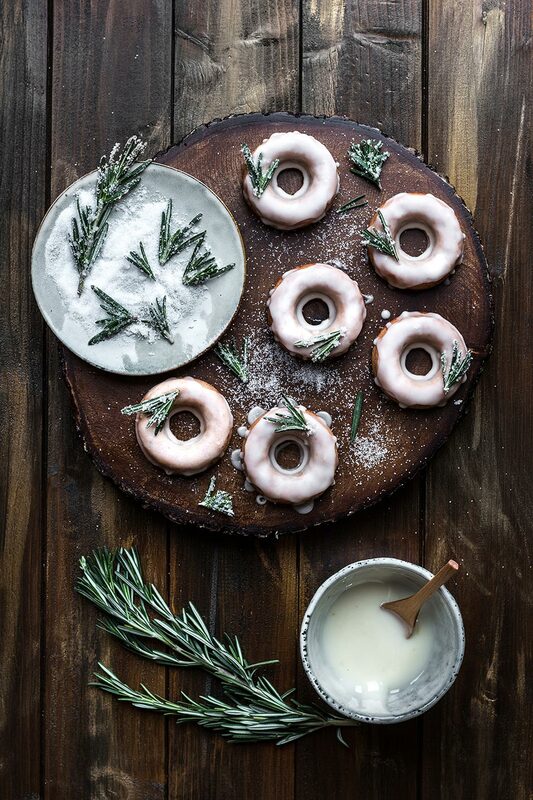 The most delicious week of the year is fast approaching as the nation goes crazy for National Doughnut Week. The week of fundraising has been running for 26 years, after being launched in 1991 by independent baker, Christopher Freeman. To get involved in the fun, simply purchase a delicious doughnut from a participating baker to raise money for The Children’s Trust, the UK’s leading charity for children with brain injury. 1. 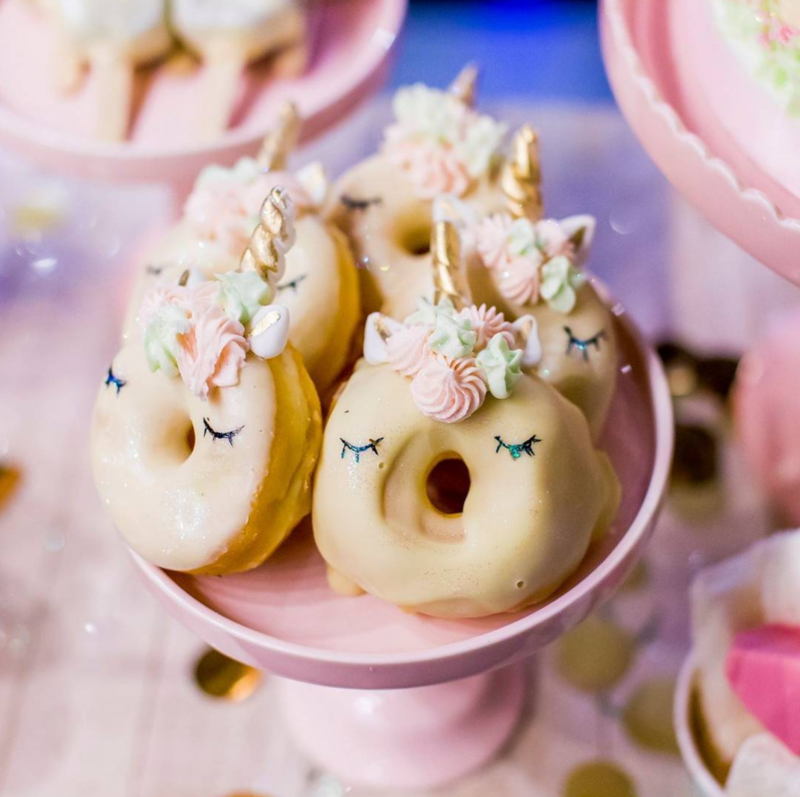 DOUGHNICORNS – Unicorn food is taking the nation by storm, with glitter, sprinkles and all things fantastical. These cute mythical doughnuts from @caperucitacupcakes are beautiful! 4. 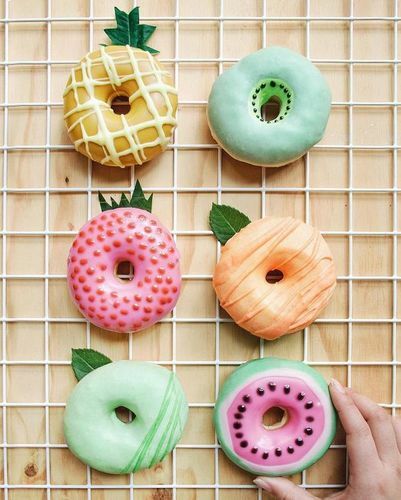 3D CREATIONS – there’s a big trends for turning doughnuts into different shapes such as animals or other foods. These fruity doughnuts are great fun! 5. FREAKSHAKE MADNESS – everyone is going for mad for freakshakes, the ultimate in indulgence. 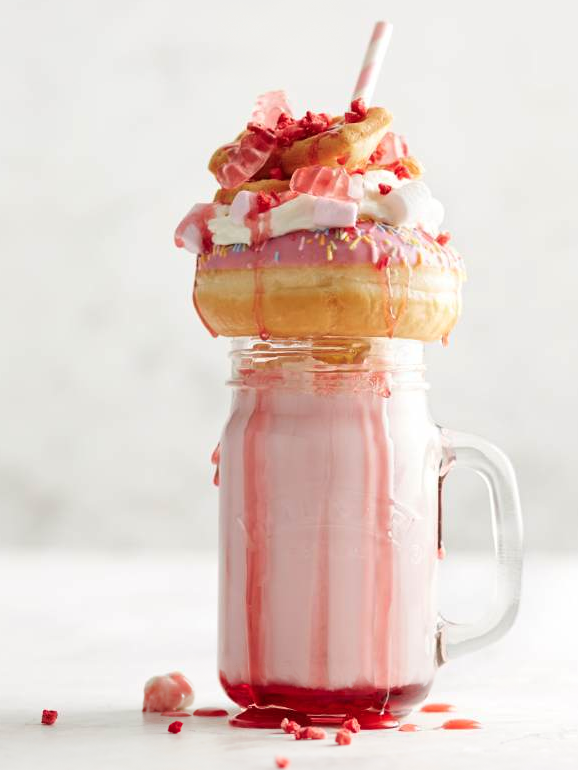 And doughnuts are the perfect topper, why not create your own freakshake this National Doughnut Week using doughnuts from a participating baker? Thanks http://blog.lakeland.co.uk/freakshake/ for the photo! National Doughnut Week was founded by independent baker Christopher Freeman in 1991. It has raised a total of £872,857 for children's charities. In 2005, The Children's Trust became the chosen charity and has received £372,583 from the event. This press release was distributed by ResponseSource Press Release Wire on behalf of Brazen PR in the following categories: Children & Teenagers, Men's Interest, Entertainment & Arts, Leisure & Hobbies, Women's Interest & Beauty, Food & Drink, for more information visit https://pressreleasewire.responsesource.com/about. We’ve been making waves since we first opened our doors in 2001, and now we’re at the forefront of a hugely exciting new revolution where PR + Content Marketing entwine seamlessly to deliver amazing results for brands.